Rock climbing will become an official medal winning event at the 2020 Tokyo Olympic Games and the largest ever rock climbing event in China will be hold on Yangshuo’s Wine Bottle Cliff in August this year. China is well-known for its breathtaking landscapes and rock climbing is now an increasingly popular sport in the country. Even if rock climbing is still a relatively new sport in China, the climbing industry continues to mature. This maturing has tended to be along the lines of making the sport more accessible to the general population. For a long time, rock climbing was considered as an “extreme sport” and most people want to avoid the extreme part as much as possible. However, in the 1990S, rock climbing became popular thanks to the improvement of climbing gear safety, such as harness or snap hook. In China climbing is more and more a mainstream activity, so Chinese are now going to climbing gym to practice this sport where the majority of members are between the ages of 18-44. Indeed, Chinese children are an important target. But, China also has leading to a rock-climbing revolution. 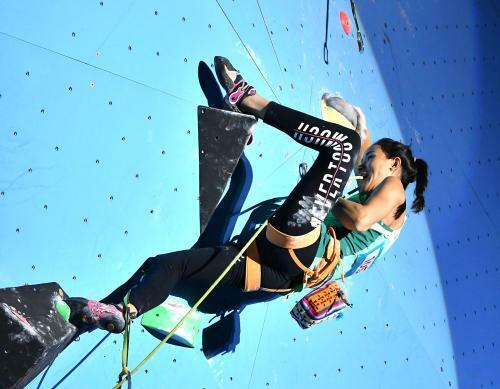 In China, climbing competitions enjoy great popularity and, every year, the country holds more than 25 various events, ranging from National Championships, through amateur events, ending with the World Cup. 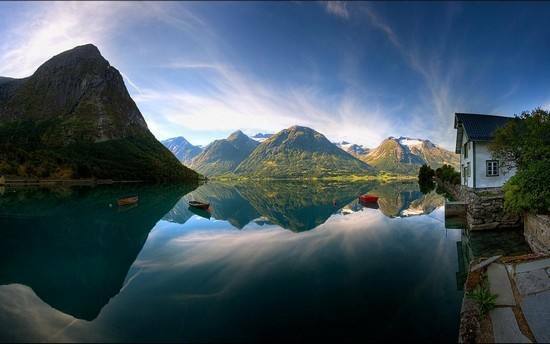 By 2020, the Chinese government decided to develop around 1,000 towns with special and culture characteristics. The province of Guanxi was among those selected and is one of the first region to receive state support to develop rock climbing as a way to boost local tourism and reduce poverty. There are more than 100 climbing trails in Yangshuo and this place is the most popular international rock climbing destination within China. Due to crags unique in rock formations, atmosphere et and scenery, the potential development is limitless and only bound by imagination. Concerning climbing gear and apparel, the market leader in China is the brand Kailas. The company owns more than 100 brand stores and sells its products in over 500 shops. Do you want to Sell climbing gear in the Chinese market? Climbing gear is a growing market in China and has many opportunities for foreign brands. Indeed, Chinese consumers are looking for trustable quality international brands. If you want to reach Chinese customers, you need to adapt to the market. A Chinese website is very important to develop a strong visibility in China because this is the key to develop your activities in the country. Therefore, having a website suing mandarin is essential to sell your products. Chinese consumers spend more than 40% of their daily life on Internet and these internet users trust more Chinese website than English website. 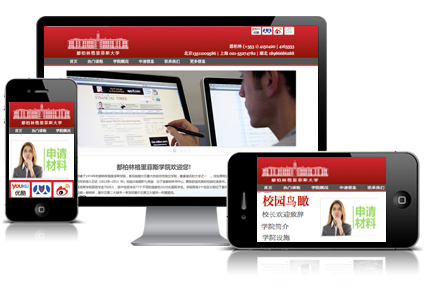 It is also important to adapt your website to Chinese visuals and design standards. China is the world largest connected country: more than 90% of Chinese people have an account on at least one Chinese social network. Wechat is the social media the most used in China and, regardless of the size of your company, it is an essential media to develop your marketing strategy in the country. WeChat buyers can access the WeChat store and also have “one-click-payment” by using WeChat Payment. Having a strong presence and visibility on these media platforms will increase your brand’s chances of becoming viral and being shared among consumers. With 590 billion dollars of turnover, the e-commerce market in China has exceeded American market and still offer a lot of possibilities. Nowadays, China has the world’s most important cybercommerce with a market experiencing a 25% growth every year. The development of new technologies and the increased use of smartphones and tablets allowed an explosive growth of the e-commerce in China. 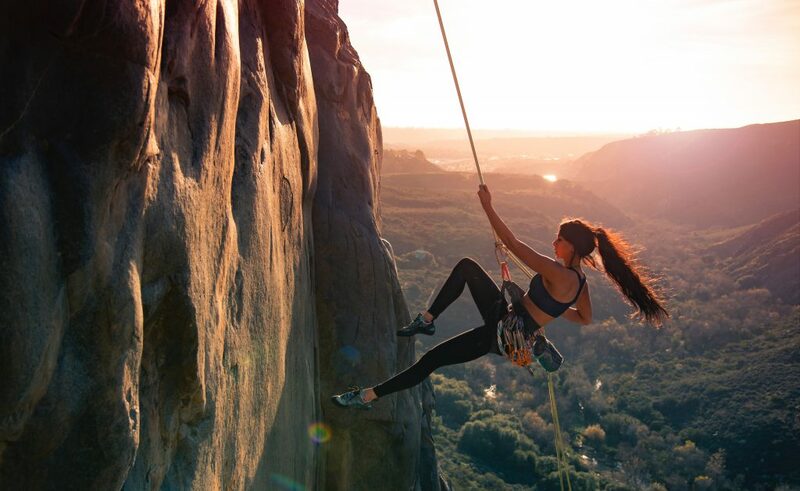 One of the best Chinese e-commerce platform to sell rock climbing gear is Tmall. This is definitely the largest B2C platform in China, it offers a wide a selection of affordable products and decent logistics and attracts value-conscious shoppers. Contrary to its competitor Taobao, the company has made arrangements to ensure that products sold on Tmall are authentic. Known as the “Amazon of China,” JD.com is Tmall’s biggest rival, but in many sectors it is trailing behind Tmall. It has smaller products selection and less competitive prices compared to Tmall. In order to enter Chinese e-commerce platforms to sell rock climbing gear there are two vital solutions. Firstly, your company needs to have a very strong branding strategy on the e-commerce platforms and secondly, you need to have clever digital marketing in place with a budget. 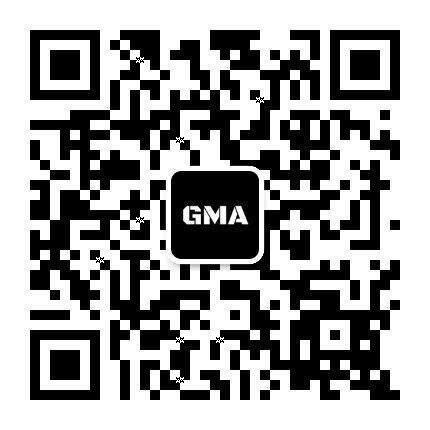 GMA is a digital marketing agency based in Shanghai and specialized in the development and elaboration of the marketing and digital strategies of companies. Our international team of 40 experts makes us an ideal agency to develop your interests in China. What you must know about the e-commerce market in China!